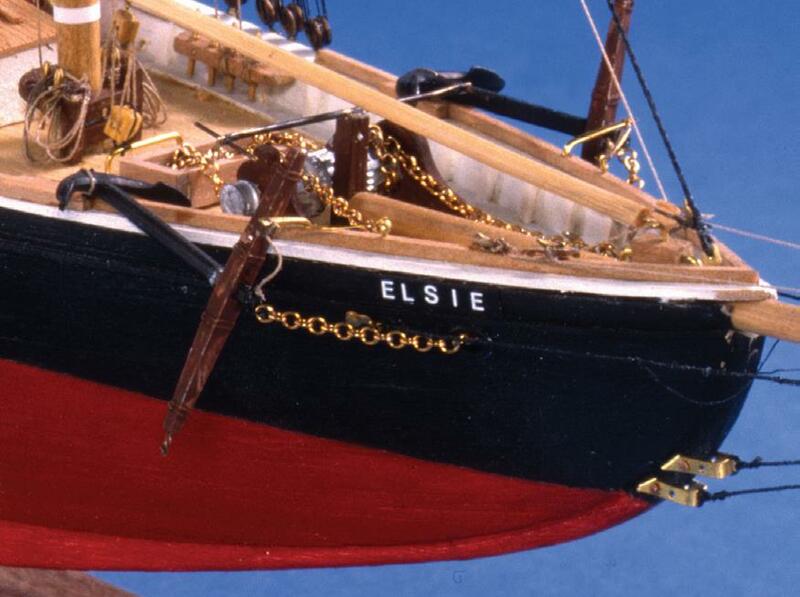 ownership in 1935, her seams opened at the stem rabbet and she foundered in the Gulf of St. Lawrence. 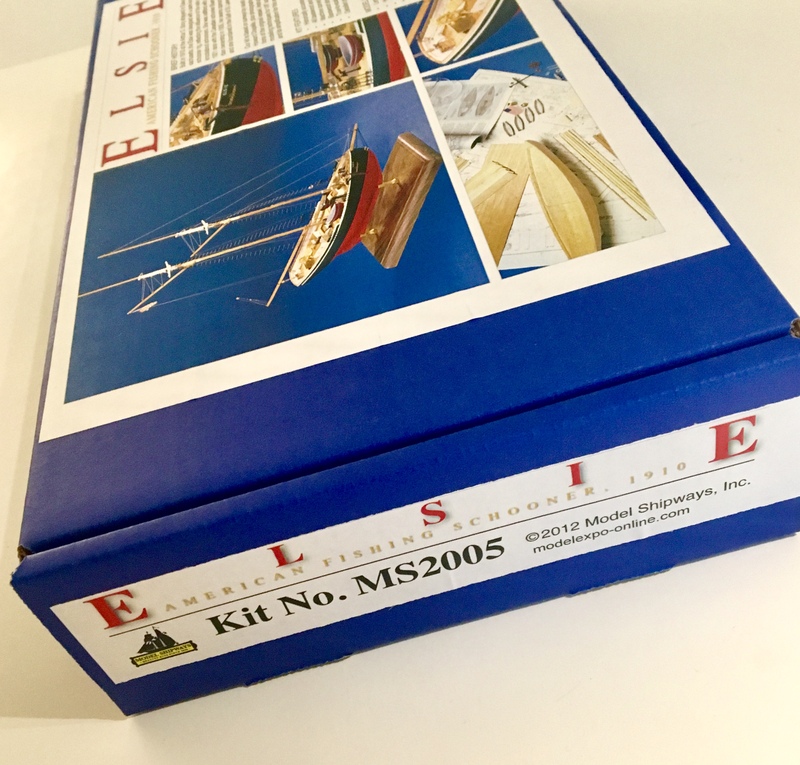 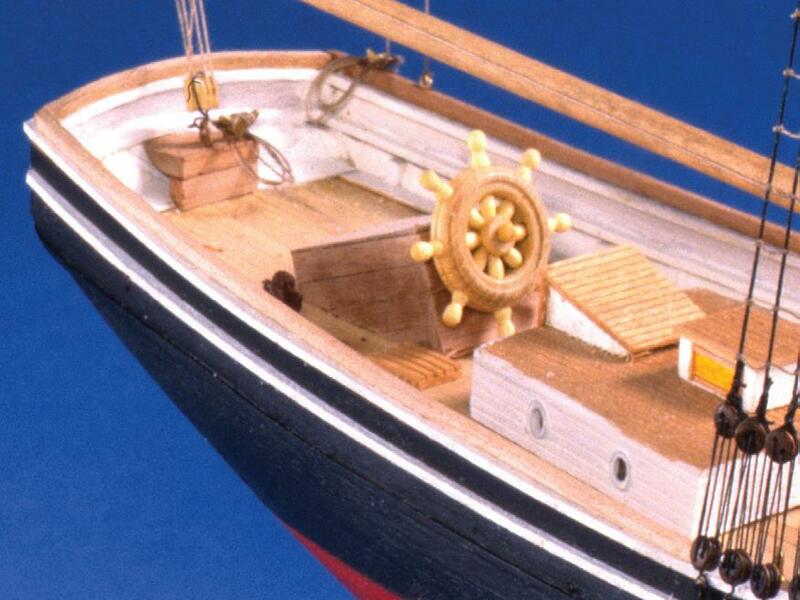 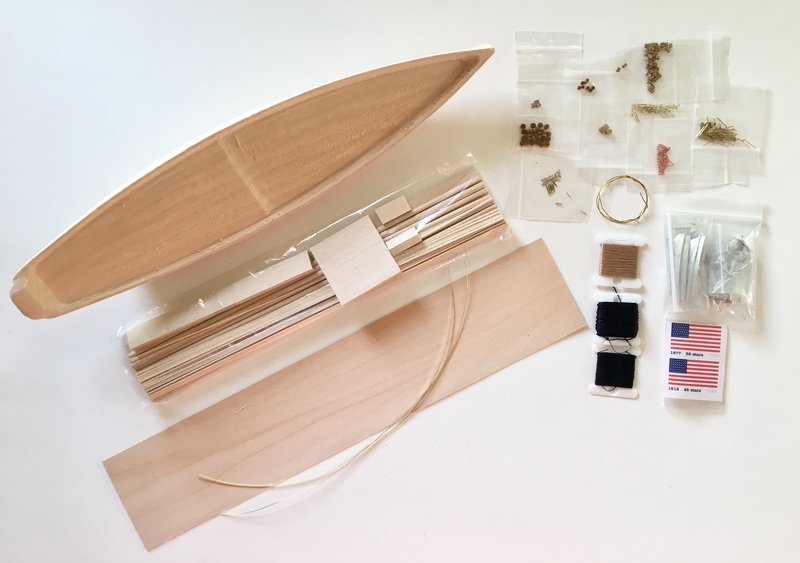 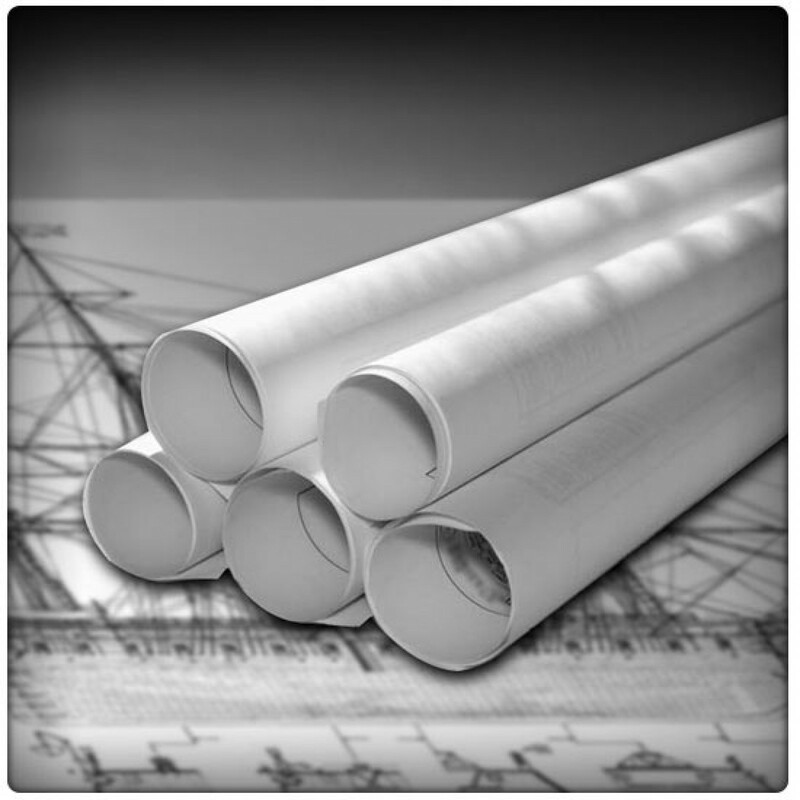 Our kit is based on surveys by naval architect and historian, Howard Chapelle, plus photographs and contemporary descriptions of the original vessel. 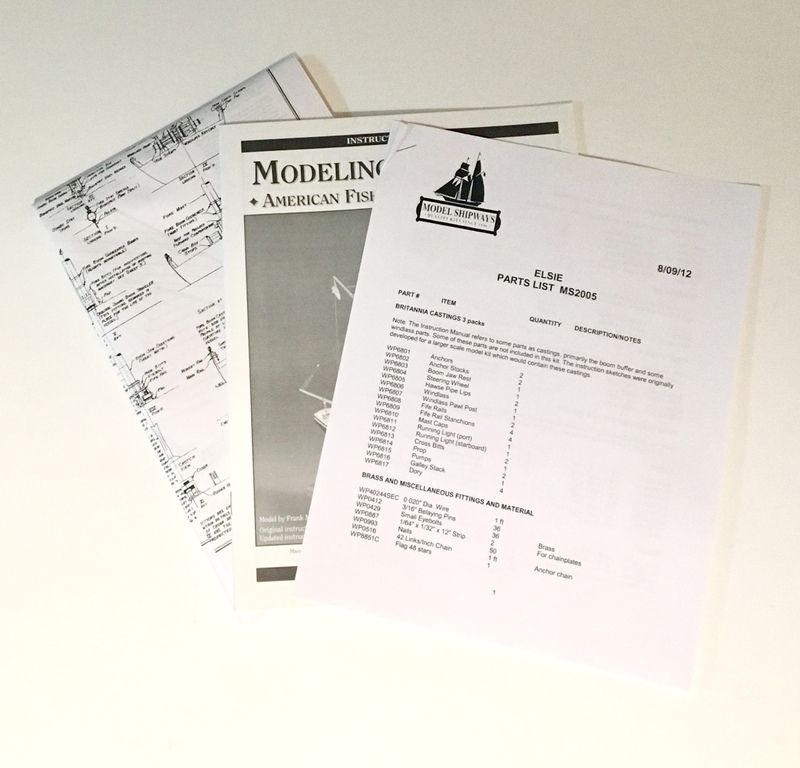 Instruction book concentrates on modeling techniques for 1/8 scale, with emphasis on rigging and its simplification for this small scale. 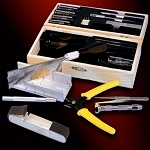 Note .. kit does not include walnut display base and brass pedestals as shown in photo. 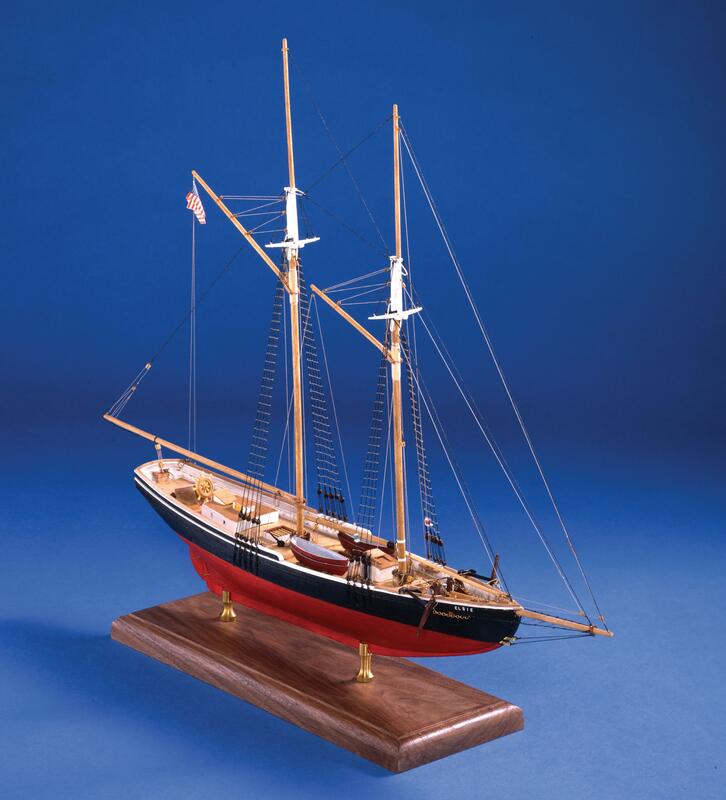 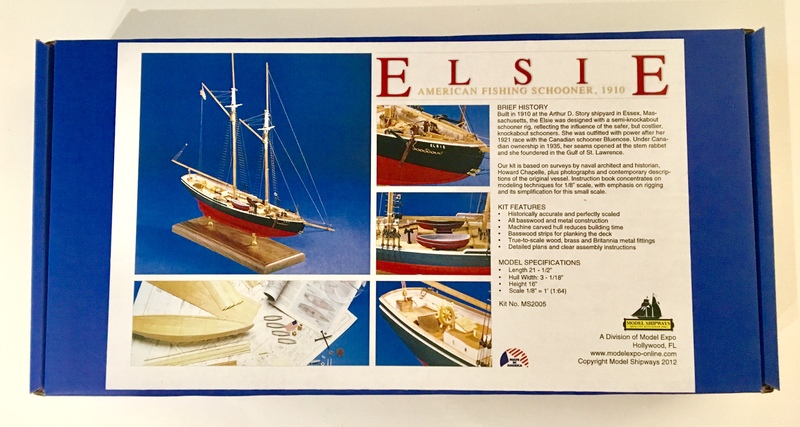 These can be purchased separately from Model Shipways.